Running is quite possibly one of the most polarizing activities in the entire world. Those who don’t run absolutely hate to do it, but those that do run swear by it and claim that it becomes addicting the more you do it. 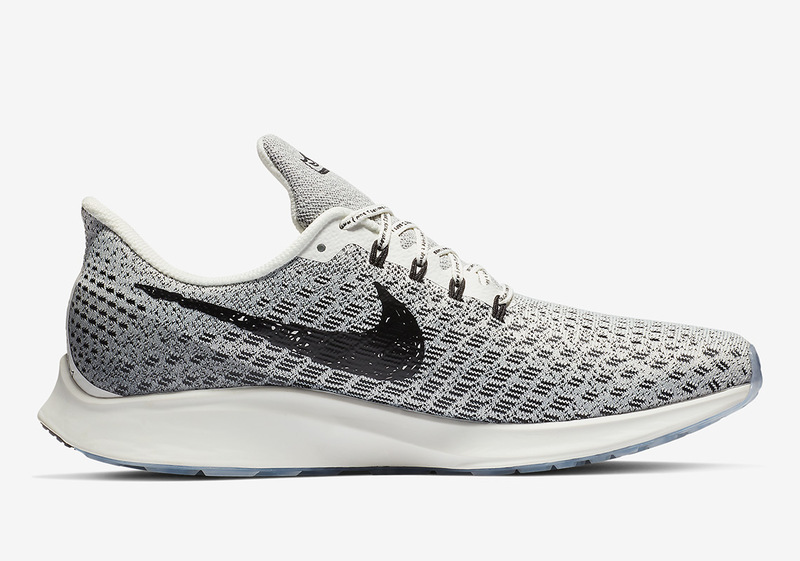 Nike’s running footwear is quite obviously geared toward the latter, and over the years, its line of Pegasus sneakers has been at the forefront of running innovation, providing comfortable footwear that is also aesthetically pleasing. 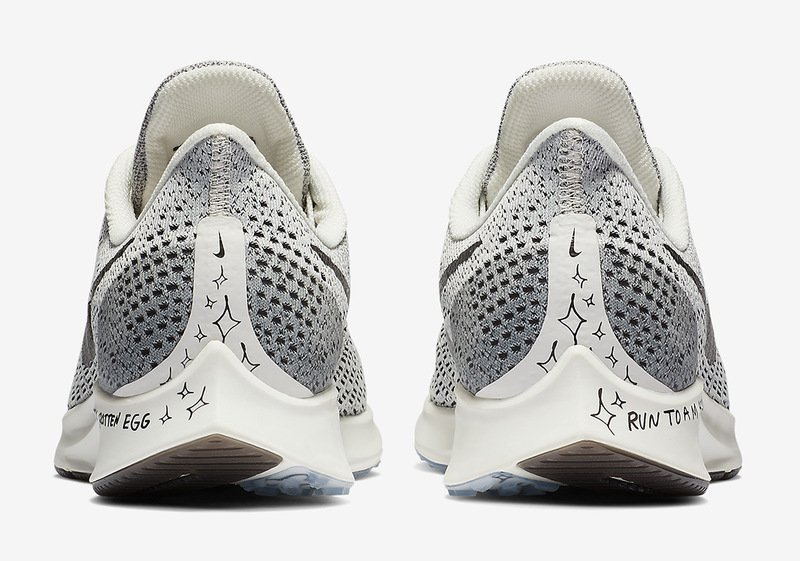 For the Swoosh’s next Pegasus 35 creation, they are honing in on the world’s love/hate relationship of running with a number of playful messages and decals scattered throughout its entire body. 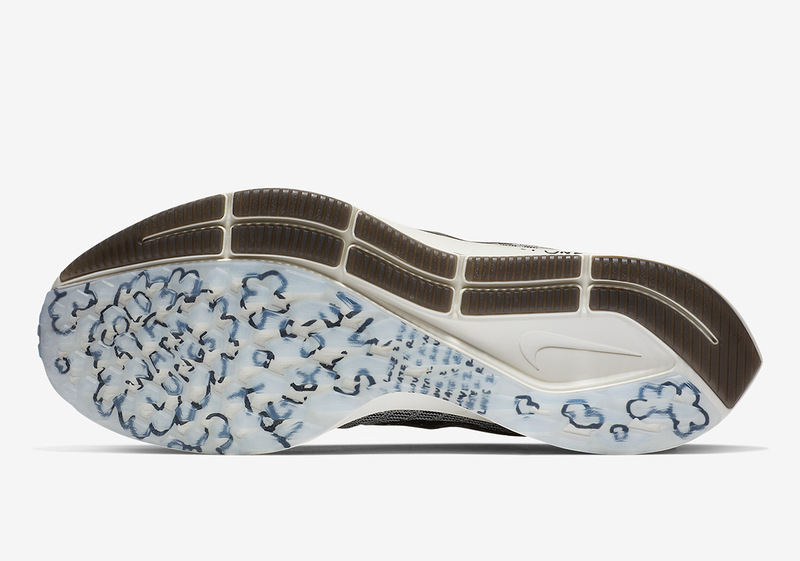 First on its lateral side, it reads “Last One Gets A Rotten Egg”, while its midsole equips a “Run To A Magical Place” hit as well as a graphic of a sneaker with a unicorn horn that matches both its left and right tongue patch. Finished off by a set of laces that reads “I Hate 2 Run | I Love 2 Run” as well as a sleek black, grey, and sail color scheme, this playful Pegasus is expected to hits Nike.com and other Beaverton retailers on February 14th. 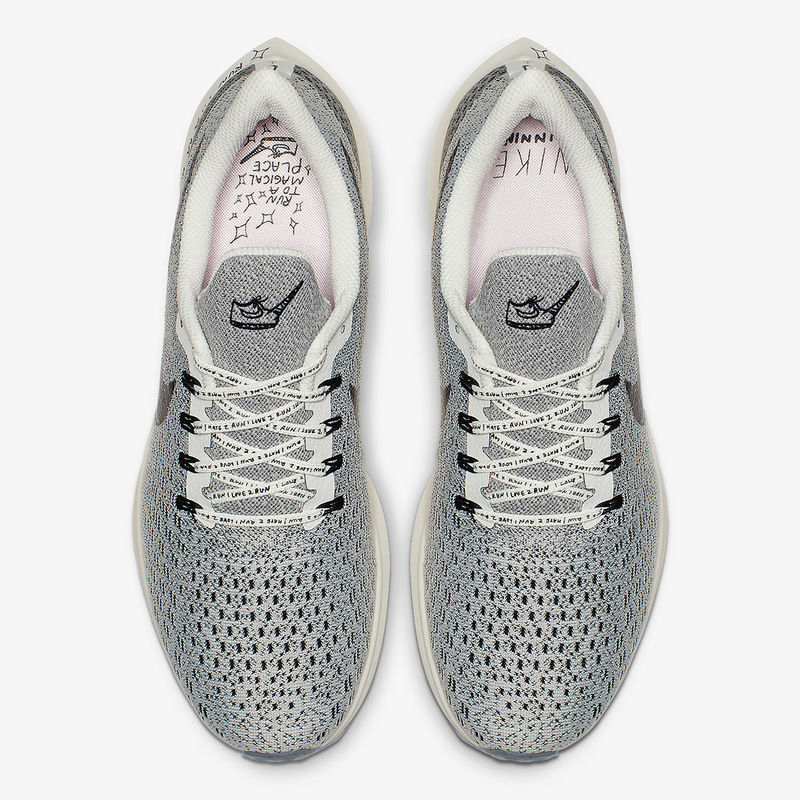 The post This Nike Pegasus 35 Features A Playful Message On The Sole appeared first on Sneaker News.